Get a great deal on our best services in October! 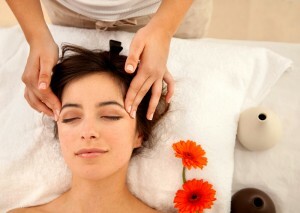 Our most popular service- the 60 minute relaxation massage – on sale for $60. AND for this month only, YourErie.com users can get the “head to toe” package for $129. Please call us at 814.796.9038 and mention “Your Erie.com” at booking to get the savings.